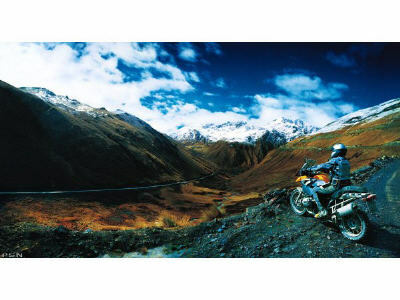 Even more agile, more powerful and lighter for maximum riding pleasure on and off the road. 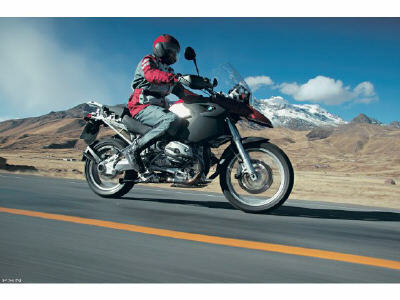 The new BMW R 1200 GS fulfils the old dream of the ideal touring enduro: Superiority in every respect, outstanding performance and superior comfort even on the longest tour, equally superior handling and agility for maximum riding pleasure on winding country roads and mountain passes give the rider exactly what he wants. Add to this low weight of just 496 lbs. quite unique in this class, plus outstanding chassis and spring qualities, and you can be sure to enjoy even the toughest tours on the roughest terrain. 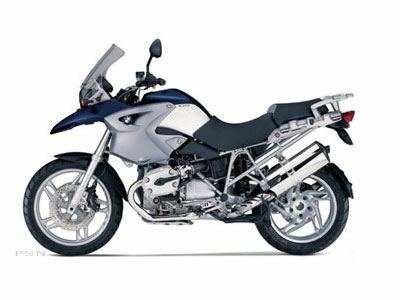 The BMW R 1200 GS offers an unparalleled synthesis of harmony in its combination of off-road an on-road riding qualities. 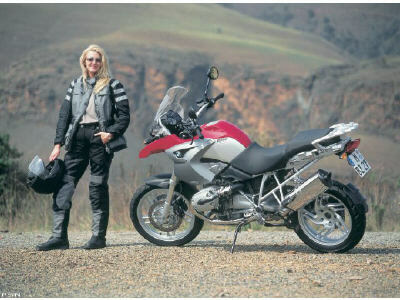 With its predecessor, the R 1150 GS uniquely successful over so many years, setting the standard in its segment consistently throughout its lifecycle, the R 1200 GS now takes you into a new dimension, raising the outstanding features of its predecessor to an even higher level on all important counts. 33.0 in. - 34.0 in.